Despite what appeared to be bearish momentum forming across the top crypto markets this morning, it seems the situation has turned around once again. Although there are still numerous markets in the red, some others are moving up again. Contrary to most people’s expectations, it appears the Binance Coin price may not be noting any real gains as the day progresses. It is always intriguing to note how individual cryptocurrency markets tend to evolve as more time progresses. When Bitcoin turns bearish, it is evident the other markets will come under a lot of pressure as well. Binance Coin, while not relying on Bitcoin on most days, is seemingly trying to get its act together once again. So far, that has proven to be rather difficult, but there is always a chance things will improve further down the line. For now, however, the losses remain in place. Over the past 24 hours, the Binance Coin price has dropped by 1.3% to $16.65. There are also deficits of 1.65% over Bitcoin and 1.85% over Ethereum. It is a bit of an uncommon trend, primarily because BNB tends to move up in quick succession regardless of the overall circumstances. Although the trading volume of BNB is not necessarily bothersome by any means, it is also a lot lower compared to the previous days and weeks. Despite this negative market trend, there are some developments to look forward to. It would appear Binance Coin has finally gotten listed on Bitrue, where it will be paired with XRP, Bitcoin, and USDT. Three pretty interesting trading pairs which can introduce plenty of additional liquidity for Binance Coin in the process. Bitrue also has a seemingly decent reputation among traders, thus this can be a prominent development for the BNB ecosystem as a whole. Deposit & Withdrawal have been enabled. Additionally, it would appear a new partnership between Binance and Crypto Voucher has been established. The objective of this collaboration is to make the purchase of BNB easier for all parties involved. 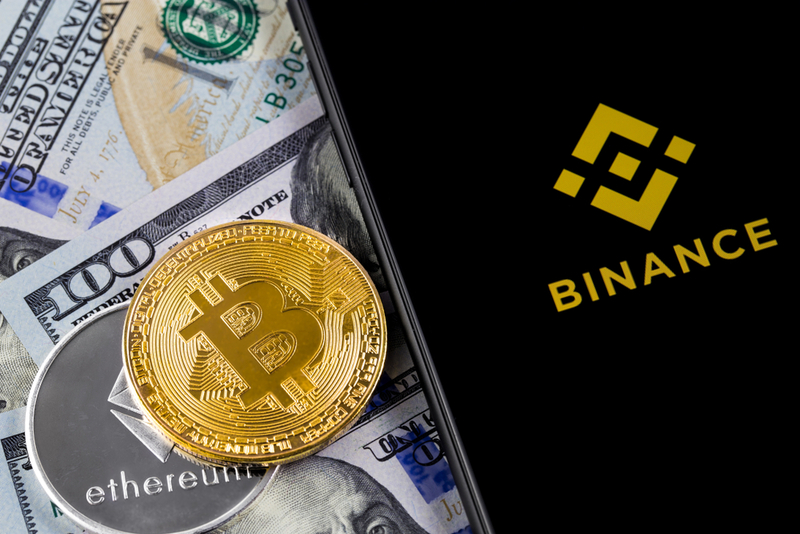 For now, it remains to be seen if there is any interest in this new offering and how it will affect the BNB value in the process. It is good to see this exchange-oriented token gain more use cases outside of Binance itself. For all of the positive news, there is also some dismay as to how BNB is being traded on the Cryptobulls exchange. Although most traders have not heard of this trading platform to date, it would appear there is some concern regarding its legitimacy. More specifically Miyukri considers CryptoBulls to be a “fake exchange” due to rather lengthy withdrawal delays. If that is indeed true, it can negatively impact Binance Coin as well. @cz_binance really #BNB token trade on fake @crypto_bulls exchange, how do you think the withdrawal has been delayed since 02 feb? As no real significant losses have been sustained where Binance Coin is concerned, there is no real reason to panic either. It is certainly true things could be improved upon from here on out, but with the weekend around the corner, that may prove to be a difficult goal. The lack of exciting trading volume can easily send this market in a further negative spiral, although it is still early to draw any real conclusions in this regard.